You must agree with me that IITians have something very special in them. For many students, IIT is a dream in itself. Every big company around the world prefers IITians to work in their company because they stand out from the crowd of engineers in India. From the Indian start-up sector to the United States big businessmen, IITians are shaping and making this world a better place to live in. In this post, I will be sharing a list of some famous IIT Alumni who really made it big and making India proud. 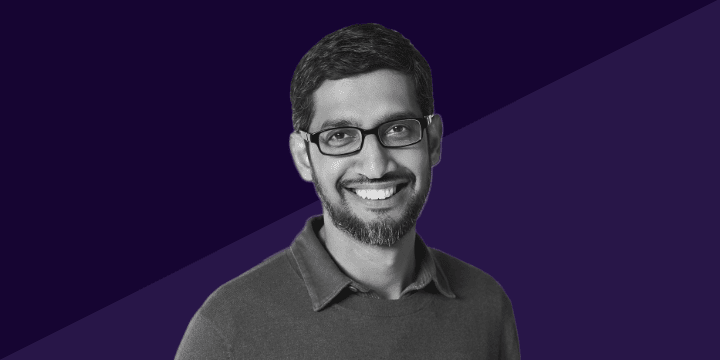 At least, Sundar Pichai (Also known as Pichai Sundararajan) needs no introduction. Currently, Sundar Pichai is the CEO (Chief Executive Officer) of the tech giant Google LLC. He is the man behind Google's dominant Chrome Browser. 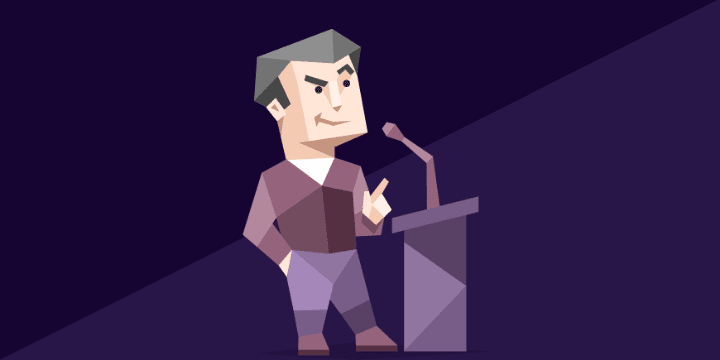 He had completed his Bachelor of Technology from the IIT Kharagpur in Metallurgical Engineering. N. R. Narayana Murthy is really a legend. He is the co-founder and the ex-chairman of the one of India's biggest tech-giant Infosys. Narayana Murthy studied Electrical Engineering at the National Institute of Engineering, University of Mysore. Later on, he got admitted and completed his M.Tech. from IIT, Kanpur (Indian Institute of Technology, Kanpur). He co-founded the multi-national company Infosys in 1981 which provides services related to the business consulting, business technology and engineering etc. Murthy has also been awarded by India's prestigious award Padma Shri in the year 2000. 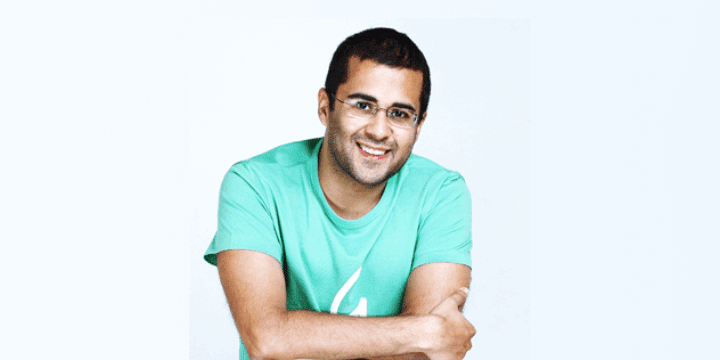 Chetan Bhagat is an Indian author, columnist, screenwriter, television personality and motivational speaker. He is best known for his best-selling Indian-English novels about the young urban middle-class Indians. Chetan Bhagat completed his B. Tech. (Bachelor of Technology) from IIT Delhi and then went to IIM(Indian Institute of Management) Ahmedabad. 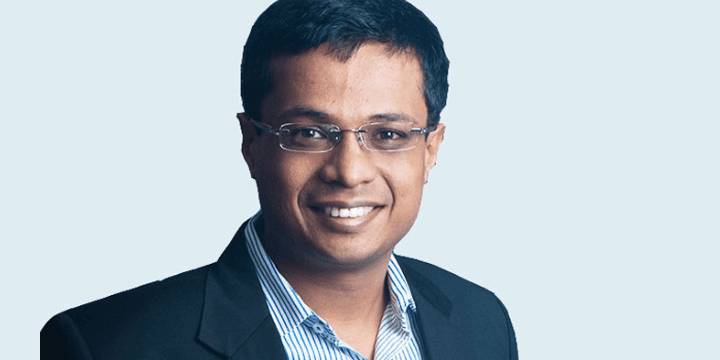 Sachin Bansal is the name who brought revolution in the field of eCommerce in India. Sachin Bansal with his partner Binny Bansal founded one of India's biggest eCommerce platform "Flipkart". Sachin Bansal completed his Bachelor of Technology degree from the IIT Delhi. Earlier, Sachin and Binny Bansal used to work for the eCommerce company Amazon and from there, they had an idea to open such company in India and they succeeded too. Raghuram Rajan stayed as the 23rd Governor of the RBI (Reserve Bank of India) from September 2013 to September 2016. Raghuram Rajan got enrolled in IIT Delhi in 1981 where he completed his graduation in Electrical Engineering. After that, Rajan completed his Post Graduate Diploma in Business Administration from the Indian Institute of Management Ahmedabad in 1987. 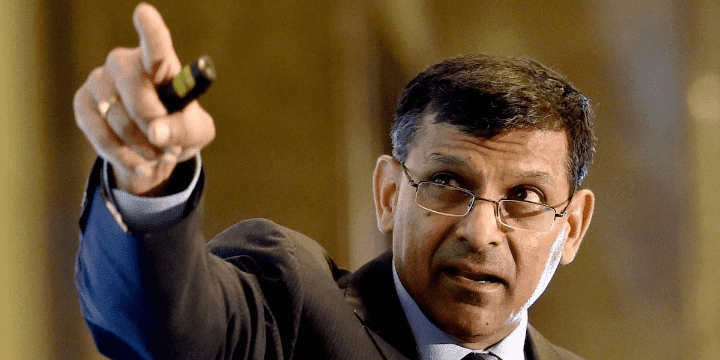 Between 2003 and 2006, Rajan also stayed as the Chief Economist and the Director of Research at the International Monetary Fund. 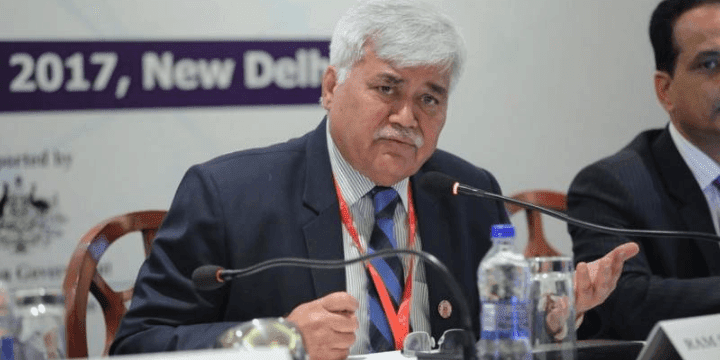 Ram Sewak Sharma is an Indian bureaucrat who is currently working as the chairman of the TRAI (Telecom Regulatory Authority of India). Ram Sewak Sharma completed his B.Sc. in 1974 from the University of Allahabad and later on in 1976, he went to IIT Kanpur to complete his Masters in Mathematics. He belongs to the batch of IAS (Indian Administrative Service) 1978. Ram Sewak Sharma also completed his Masters in Computer Science from the University of California, Riverside in 2000 when he was 45 years old. Vinod Khosla is the co-founder of the company "Sun Microsystems" which created the famous Java Programming Language. Vinod Khosla studied and completed B.Tech. in Electrical Engineering from IIT Delhi. And, then he studied Biomedical Engineering Carnegie Mellon University and then MBA from Stanford Graduate School of Business. 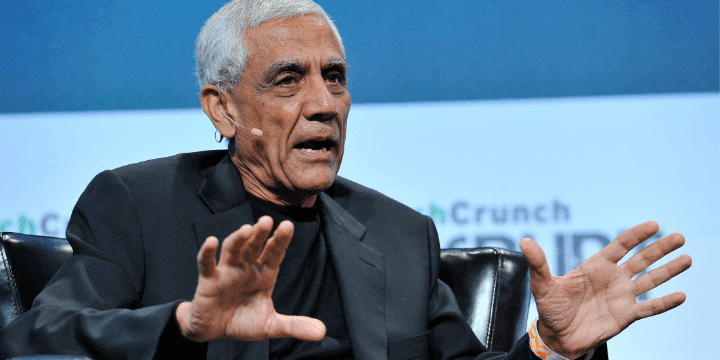 He is best known for his venture capital firm Khosla Ventures which is focused on early-stage companies in the field of the Internet, computing, mobile, silicon technology, biotechnology, healthcare and clean technology sectors. 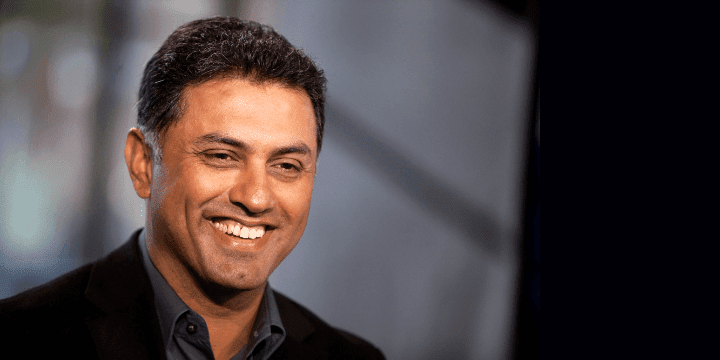 Nikesh Arora worked as a former Google executive and later served as the president for the SoftBank Group. Currently, Arora is working as the CEO of the Palo Alto Networks which is an American multinational cybersecurity company. Nikesh Arora completed his B.Tech. in Electrical Engineering from the Indian Institute of Technology, BHU in Varanasi in 1989. He also holds a degree of MBA from Northeastern University. Amit Singhal is known as the ex-senior vice president at Google Inc. He was head of the Google core search team for 15 years. He left Google on 26 February 2016 as the Head of Google Search. Amit Singhal secured a Bachelor of Engineering degree from IIT (Indian Institute of Technology) Roorkee in 1989. He also served at Uber as Senior Vice President of engineering. 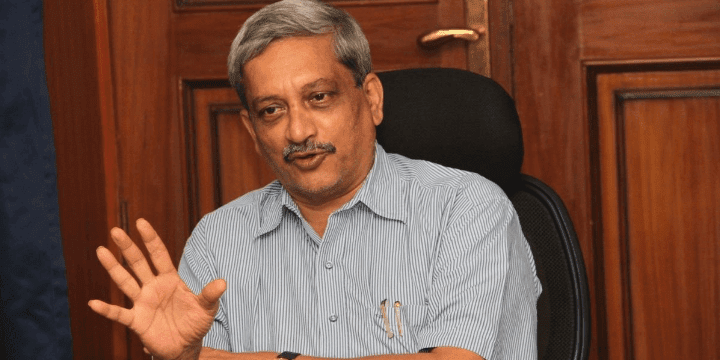 Manohar Parrikar, also known as Manohar Gopalkrishna Prabhu Parrikar, is the 10th Chief Minister of the state Goa. He is an Indian politician who belongs to the political party BJP (Bhartiya Janta Party). Parrikar got graduated in Metallurgical Engineering from Indian Institute of Technology Bombay (IIT Bombay) in 1978. He has also served as Defence Minister of India from Nov 2014 to March 2017. 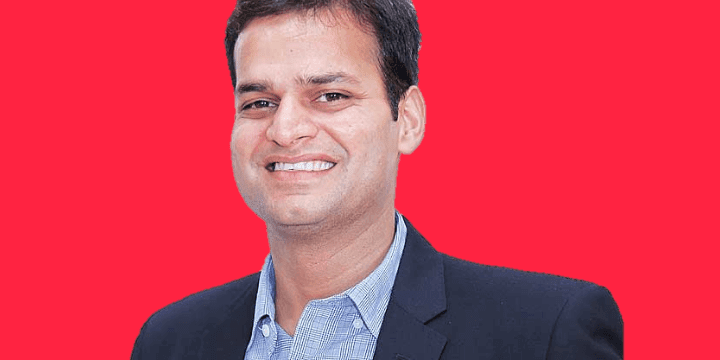 Deepinder Goyal is best known for his Indian restaurant search and discovery service "Zomato" which was founded by Deepinder Goyal and Pankaj Chaddah in 2008. Deepinder Goyal studied Mathematics & Computing in 2005 from IIT Delhi. Goyal used to work as Senior Associate Consultant at Bain & Company for 3 years. 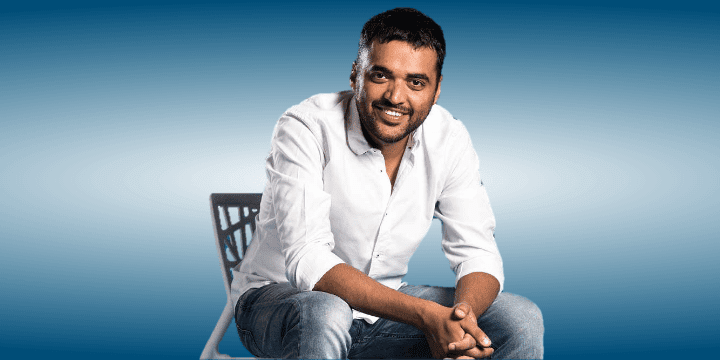 Later on, in 2008, he started his dream company "Zomato" which was initially named as Foodiebay. 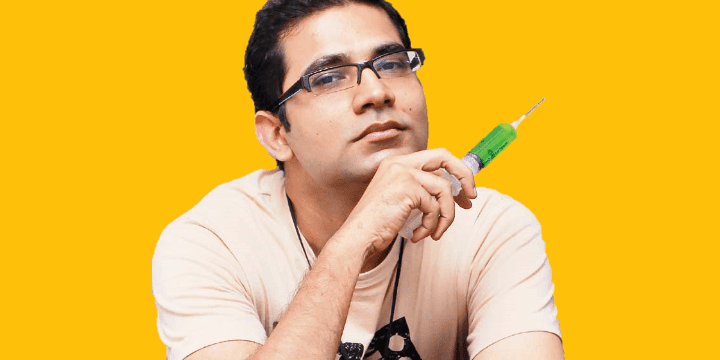 Arunabh Kumar is best known for his company TVF (The Viral Fever) which mainly produces videos and addresses various social issues in an entertaining way. Arunabh Kumar studied B.Tech. in Electrical Engineering from the Indian Institute of Technology Kharagpur (IIT Kharagpur). Earlier, Arunabh used to work for Shah Rukh Khan's production house Red Chillies Entertainment at an assistant position under Farah Khan. He even was the assistant director of the Shah Rukh Khan's movie Om Shanti Om. Arvind Kejriwal is an Indian politician and president of the Aam Aadmi Party and is the current chief minister of Delhi, India. Arvind Kejriwal graduated in Mechanical Engineering from the Indian Institute of Technology Kharagpur (IIT Kharagpur). For your information, Kejriwal had cracked IIT-JEE in his very first attempt and secured All India Rank (AIR) of 563. 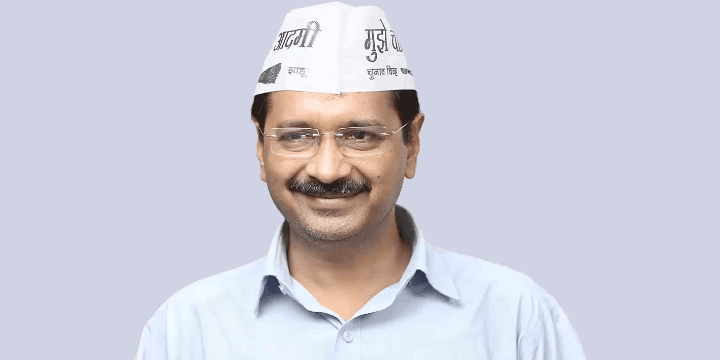 Kejriwal also worked as a Joint Commissioner of the Income Tax Department in the Indian Revenue Service in New Delhi. If you have heard about the Indian eCommerce company Snapdeal then you know the Rohit Bansal - founder of the eCommerce giant Snapdeal. Rohit Bansal had completed his engineering from the Indian Institute of Technology Delhi (IIT Delhi). Later, in February 2010, Rohit started the eCommerce giant Snapdeal and after 3-4 years, Snapdeal had become one of India's largest online marketplace. Sanjay Sethi is best known for his company ShopClues which is an online marketplace for unbranded goods. Sanjay Sethi completed his B.Tech. in Mechanical Engineering from the Indian Institute of Technology (BHU) Varanasi in 1993. After 3 years, in 1996, he pursued an advanced course in Software Technology from the Indian Institute of Technology Delhi (IIT Delhi). Earlier, Sethi worked as the Global Product Head for shipping, logistics, and billing and payments at eBay. Later, he started his dream company ShopClues which mainly focuses on unstructured categories of home and kitchen, fashion, electronics and daily utility items. Bhavish Aggarwal is an Indian Entrepreneur and the co-founder of the Indian Cab company Ola Cabs. Bhavish Aggarwal completed a bachelor's degree from Indian Institute of Technology Bombay in computer science and engineering in 2008. Before he started Ola Cabs, Bhavish used to work with Microsoft as an assistant researcher. 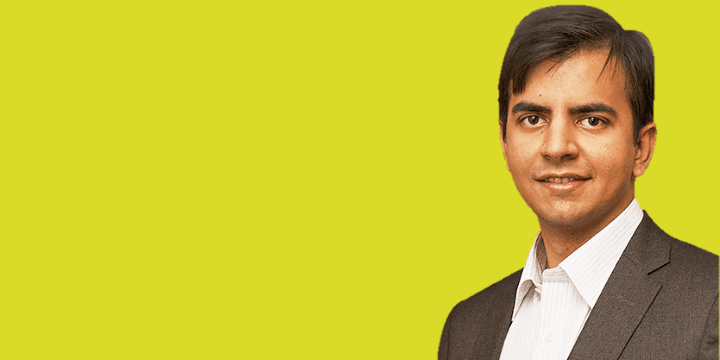 Bhavish left his job at Microsoft and co-founded Ola Cabs with Ankit Bhati in Mumbai in January 2011. 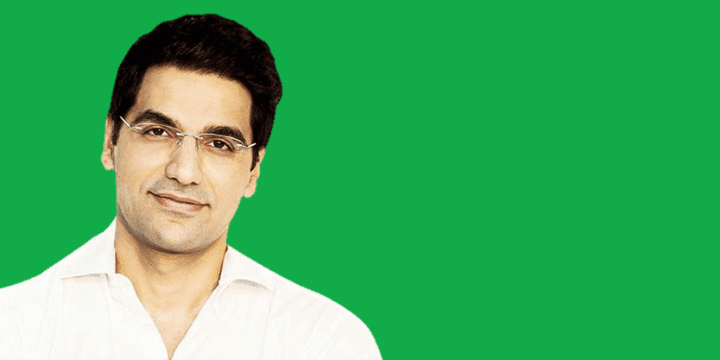 Pranay Chulet is an Indian businessman who founded one of India's largest online marketplace "Quikr" for mobile phones, household goods, cars, real estate, jobs, services and education. Pranay Chulet holds an undergraduate degree from Indian Institute of Technology Delhi (IIT Delhi) in chemical engineering and an MBA from Indian Institute of Management Calcutta (IIMC). Before Pranay started Quikr, he worked in a brand management position at Procter & Gamble. He also worked in Mitchell Madison Group, Walker Digital, PricewaterhouseCoopers and Booz Allen Hamilton at various executive positions. Nandan Nilekani is an Indian entrepreneur, bureaucrat and politician. 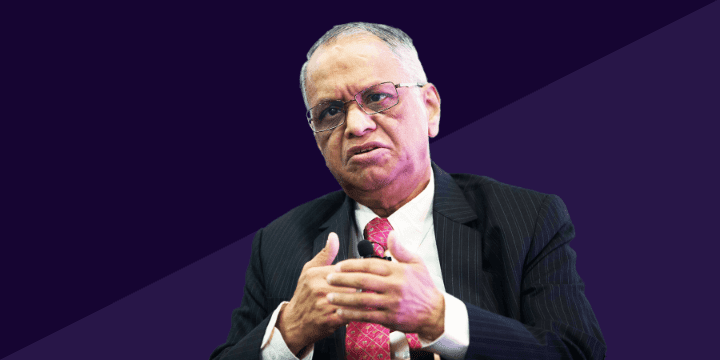 He co-founded Infosys with the N. R. Narayana Murthy. 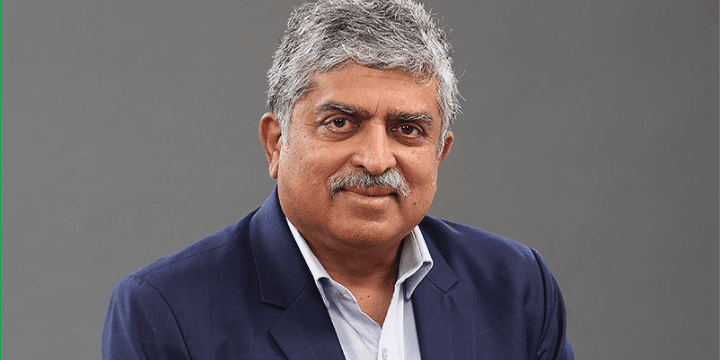 Nandan Nilekani received a bachelor's degree in Electrical Engineering from the Indian Institute of Technology Bombay (IIT Bombay). Nilekani has also served as the chairman of the Unique Identification Authority of India (UIDAI). He is also the member of Indian National Congress but isn't active in the politics. Although this list of famous IITians is never-ending, I have tried to include many famous IIT alumni as per my perspective. If you want me to add a few other names on the list then let me know in the comments below. No Worries, Download the PDF of this Article "17+ Successful IITians - IIT Alumni who are Making India Proud" by Clicking the Button Below.